The recent expansion of Christianity in the Global South has now placed Christianity’s geographic center of density in the West African country of Mali―in Timbuktu. 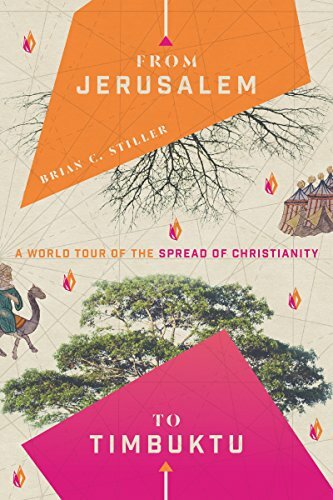 In this book Brian Stiller identifies five key factors, or “drivers,” that have shaped the church, from a renewed openness to the move of the Holy Spirit to the empowerment of indigenous leadership. While in some areas Christianity is embattled and threatened, in many places it is flourishing as never before. Here is the surprising story of the global advance of the gospel that encourages us to know that Jesus’ witness continues to the ends of the earth.